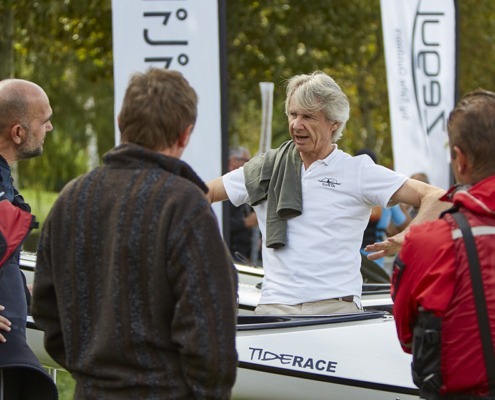 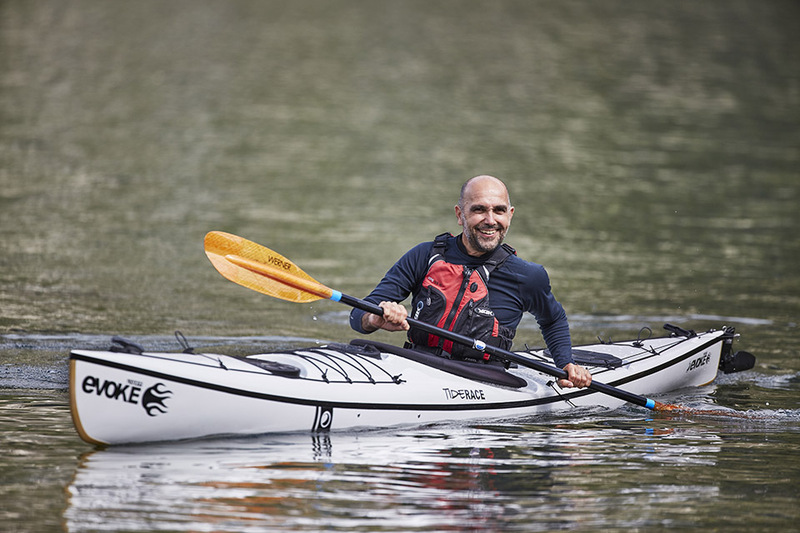 Last week we run a Tiderace – Tahe kayaks and Werner – Alpine Paddle demo event in Vercurago (Lake of Como). 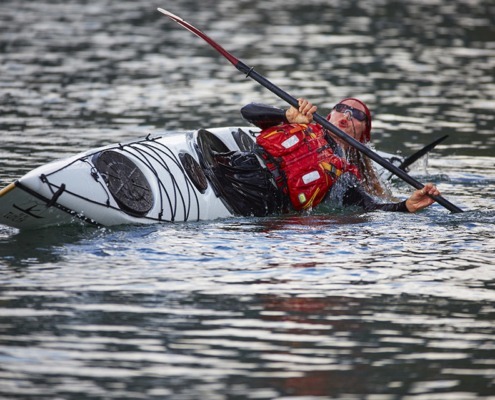 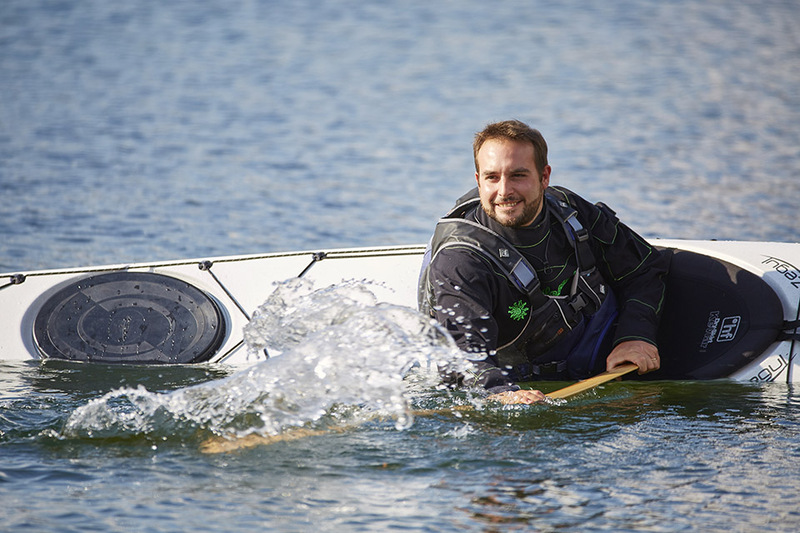 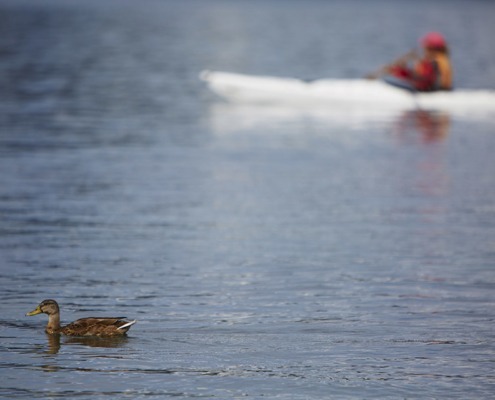 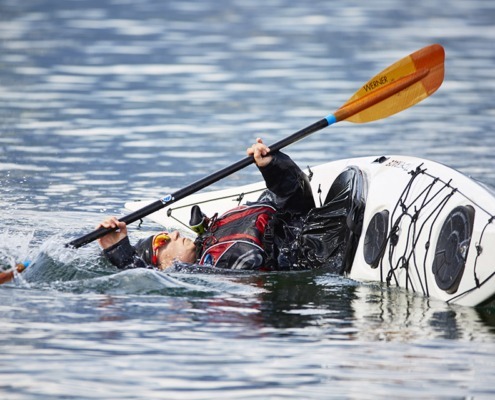 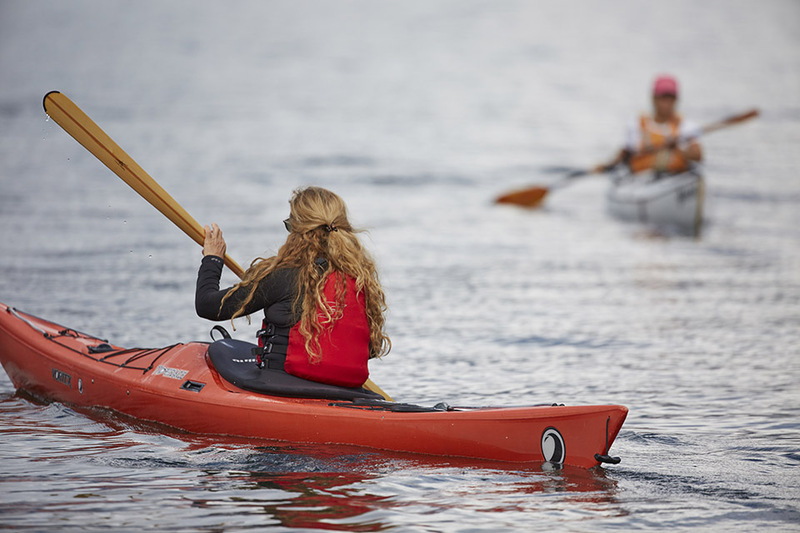 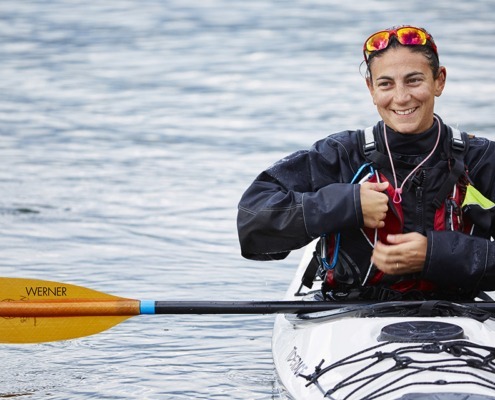 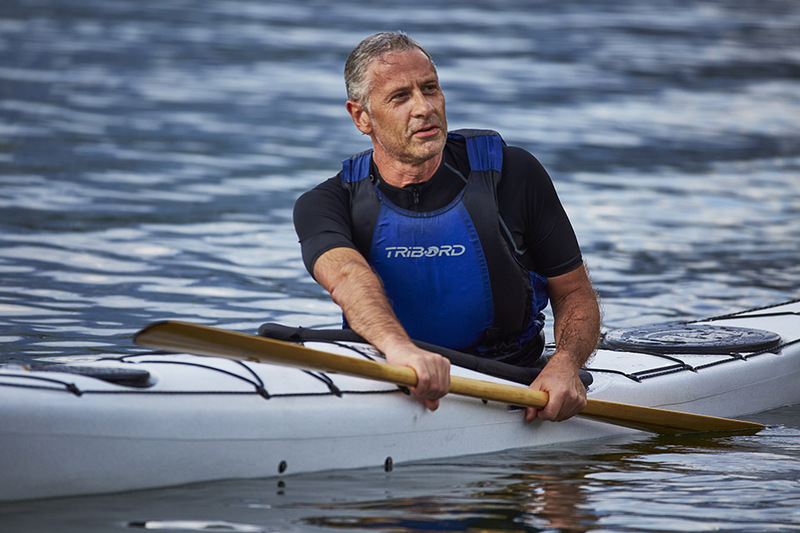 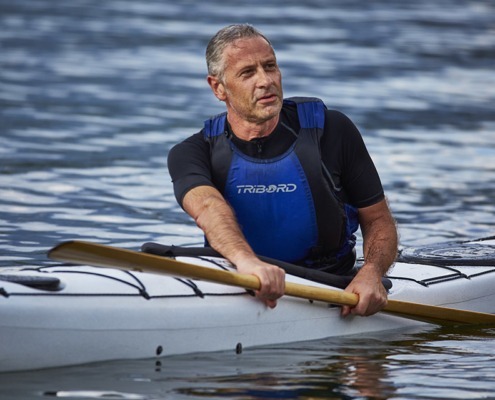 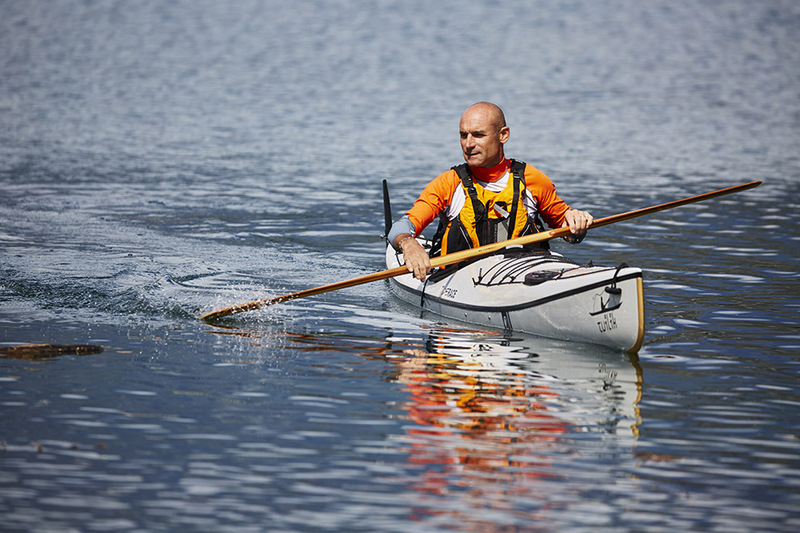 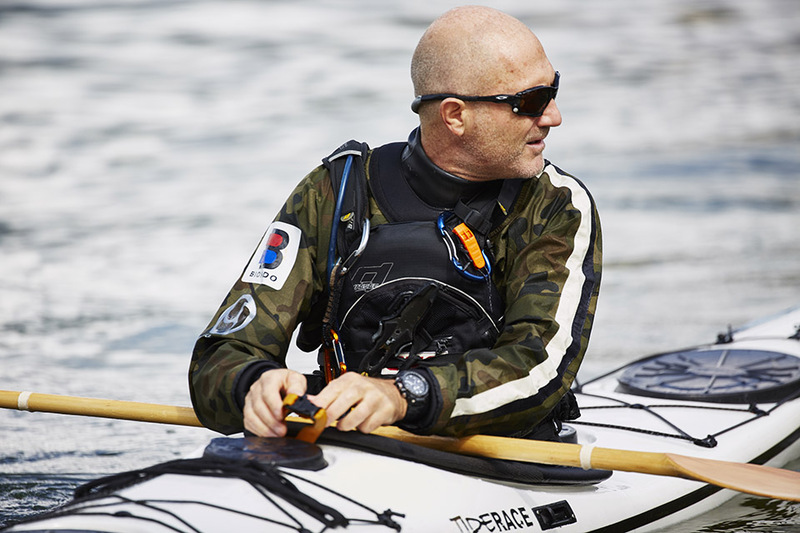 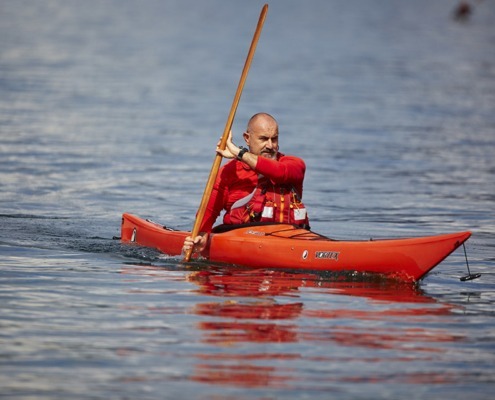 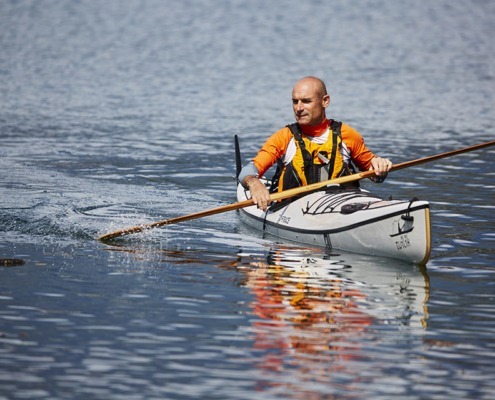 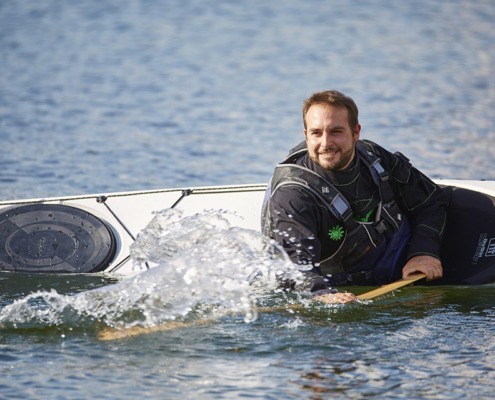 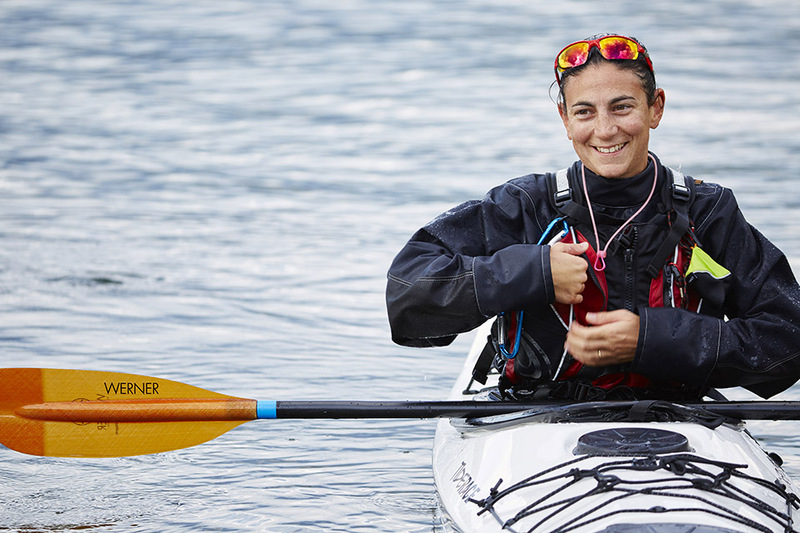 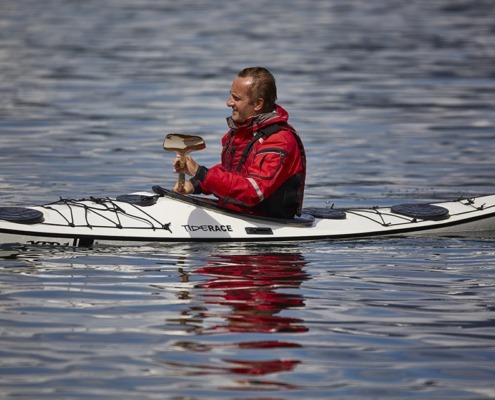 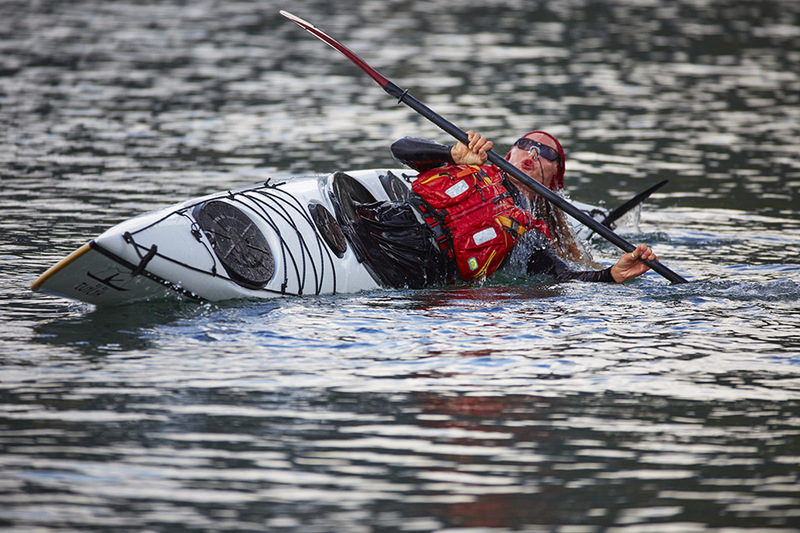 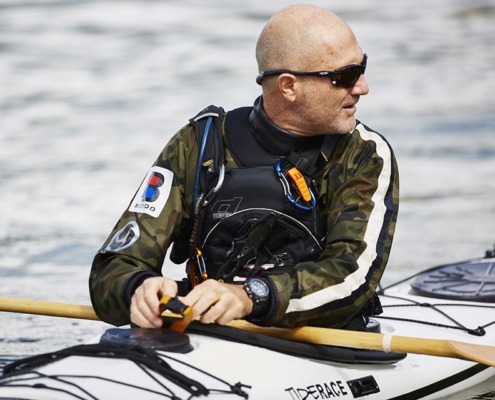 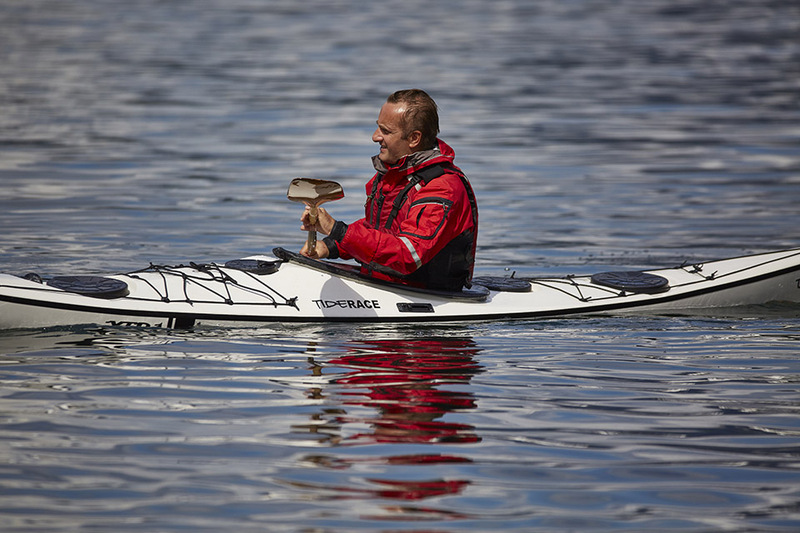 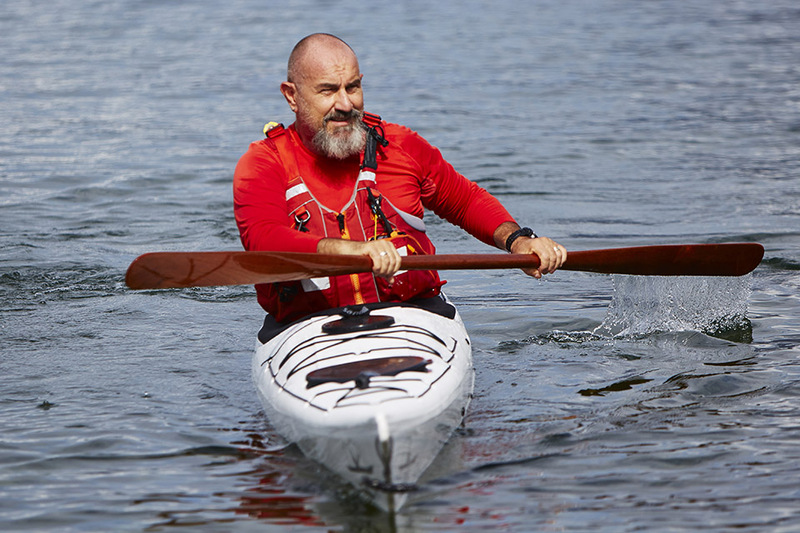 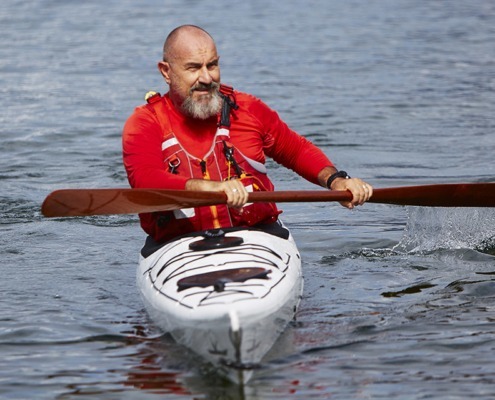 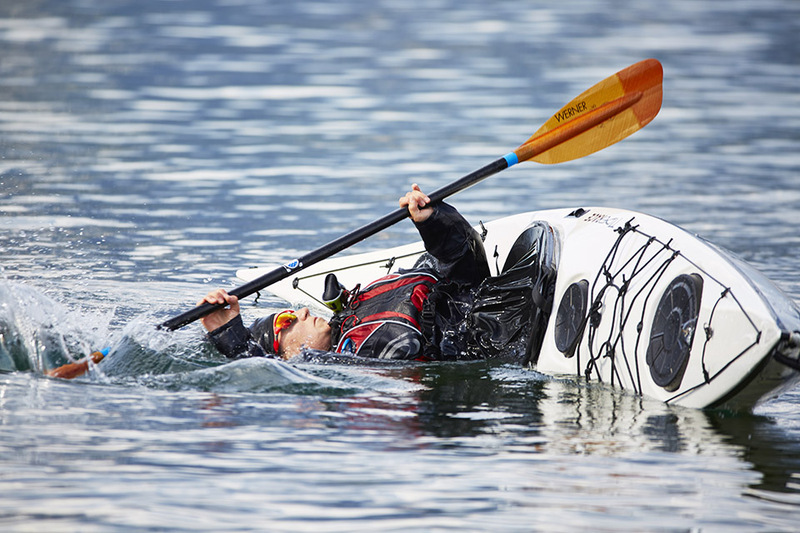 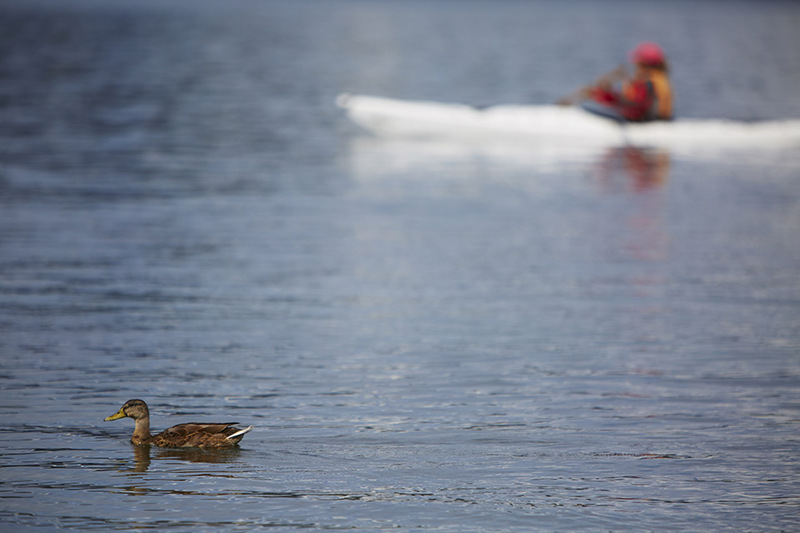 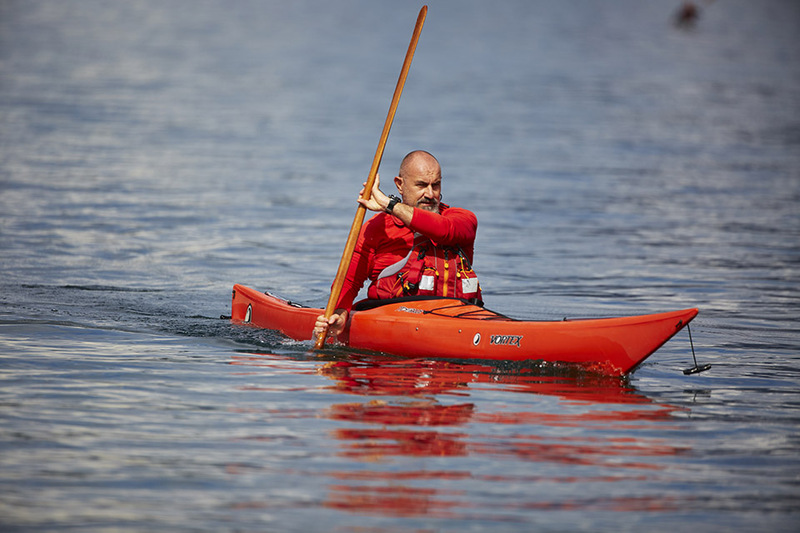 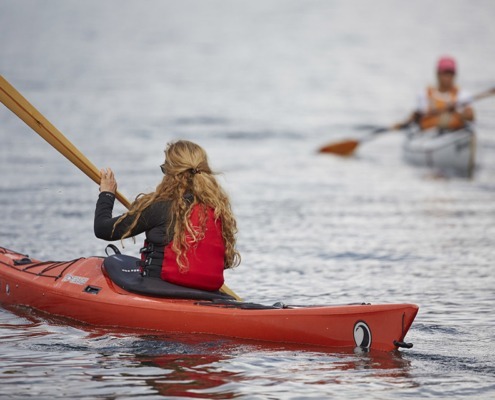 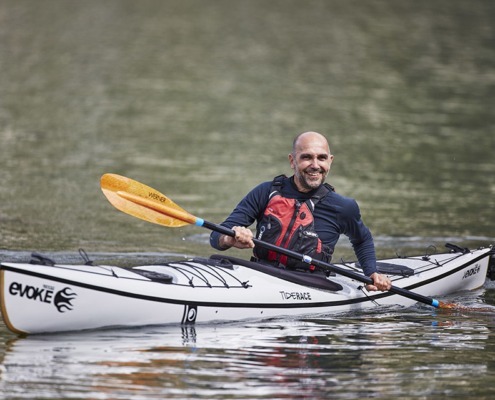 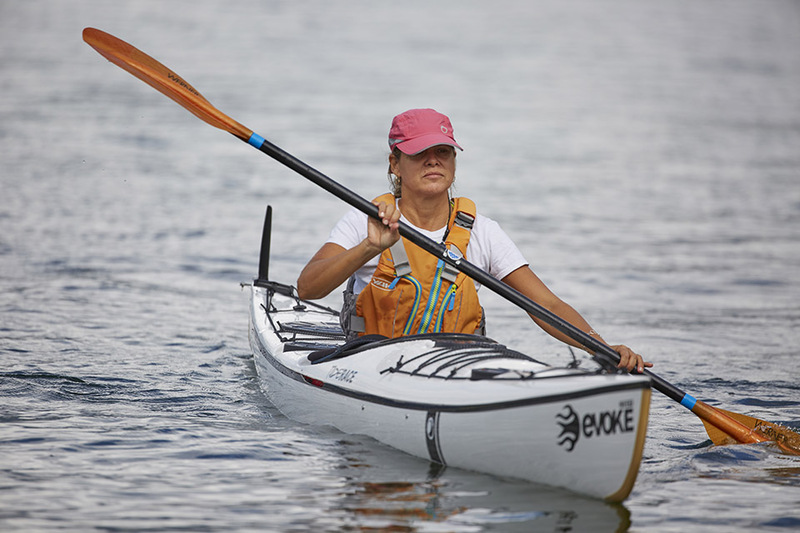 All Tiderace kayaks and the new polyethylene kayaks from Tahe – Play, Magellan and Cook – where to see and paddle with greenland style Alpine Paddle and european style Werner paddles. 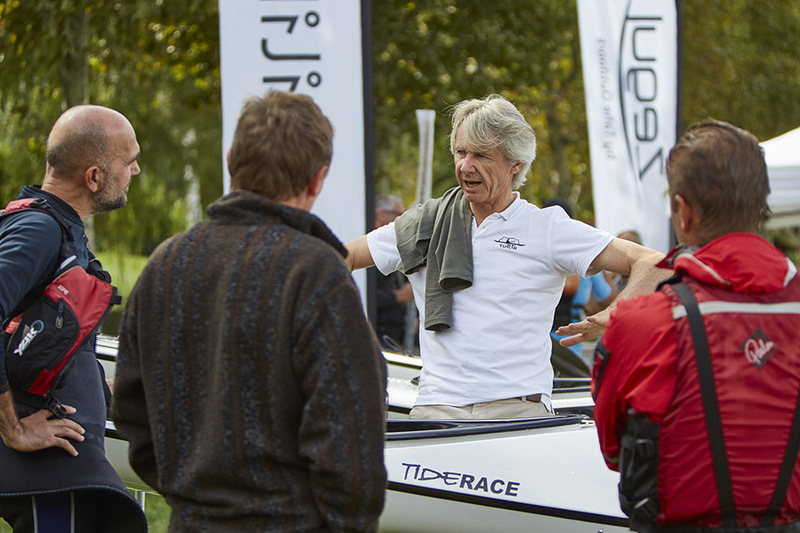 Thanks to the Tuilik Team, the CK90 association and all participants, it was great fun!